Two weeks ago, I met my friend at the San Francisco airport and ubered to her place. Before long, we were craving some goodies so decided to hop in her car and head to the nearest grocery store. The next thing I knew, she ran over my foot—and then wrote this article about it. How to Recover after Getting off on the Wrong Foot. 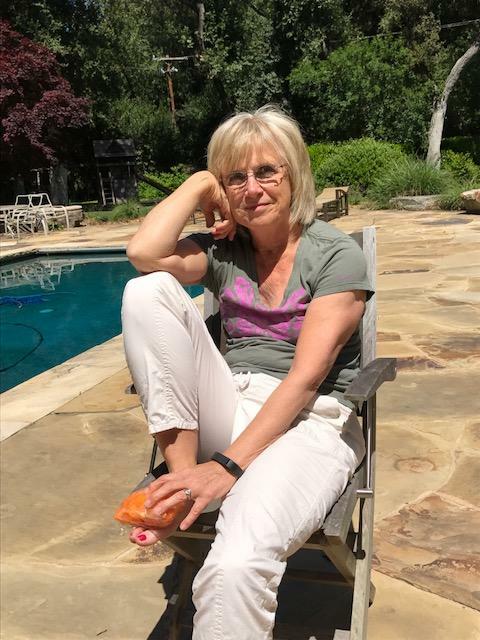 When I returned home after a long trip, I unplugged the car charger from the wall, turned the ignition key and promptly ran over Jill Konrath’s right foot. Then, Jill and I realized that our weekend, like many sales calls, got off on the wrong foot. While she quickly recovered, many sales calls don’t. Here are three strategies to regain lost trust if you’ve made a major blunder at the beginning of your relationship. The case for blaming the car (not me!) was compelling—and I quickly agreed. It’s always tempting to blame other people or external circumstances for our missteps, but when you do this, you fail to grow. To catch yourself in the act of blaming, think about if you start a sentence with the words “He,” “She,” or “They”? The very use of these words suggests that someone else is in control. As soon as you say “I,” you’ve taken back control for your failures—and your successes. If you’ve screwed something up at the beginning, it’s imperative to think about how the other person is feeling at the moment. Having empathy with your upset customer or prospect is essential. 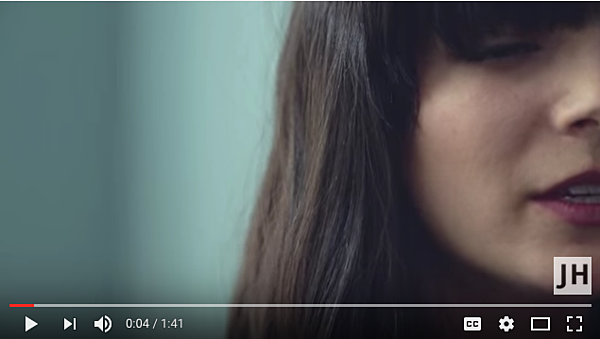 Listen to what this person is saying and the emotions behind the words. You may or may not be able to make things better, but you can start to mend the relationship. This may sound counterintuitive, but it’s often more important to validate a person’s feelings about the issue than it is to fix things. Remember the scene in Willy Wonka where the spoiled Veruca Salt says to her daddy, “I want an Oompa Loompa now!” We’re all like that; we want our problems to be fixed immediately. But when a relationship starts badly, there’s no quick fix. While trust begins with empathy, you must combine it with reliability, competency, and integrity. Empower customers to be part of the solution—ask what they’d like you to do to make them whole again. Keep promises that you make but, just as importantly, be judicious not to make too many. If you can’t fulfill a promise, proactively create new agreements, then make sure to follow through. Regaining and building trust takes time and creativity. Keep driving forward—just look at who’s in front and behind you before you accelerate. Want more from Shari Levitin? Check out her new book on how to increase your sales without losing your soul. 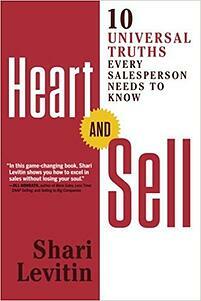 Heart and Sell, by Shari Levitin shows you how to blend the new science of selling with the heart of human connection in order to reach more prospects and consistently close more deals. Get your copy on Amazon now.